Ben Davis is one of the lucky ones who found a way to blend personal passion and profession. Determined to work on projects that had “meaning,” he cut his professional teeth as the manager of public information on the $4b Boston Harbor Cleanup Project. 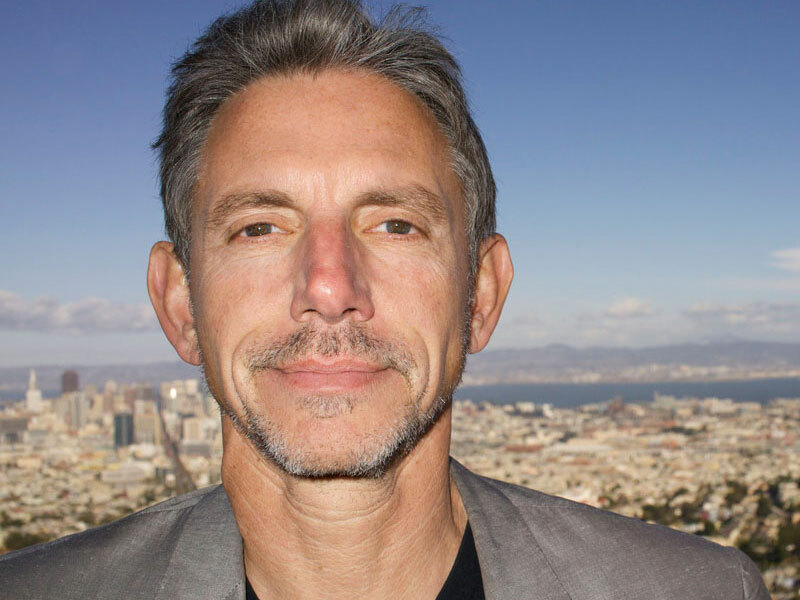 In 1994, he moved to San Francisco and started an award-winning creative communications firm that specialized in working on mega-projects that leave a long-lasting positive legacy, and has named, branded, and led communications on infrastructure projects totaling more than $15b in civic investments. He is the visionary behind The Bay Lights project and is now the founder and CVO of Illuminate the Arts.